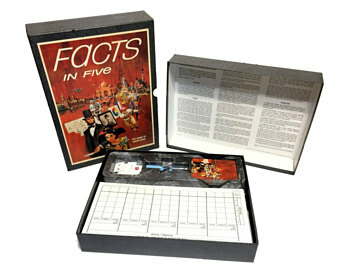 If you are looking for a fun family game, scrounge up a 1967 version of Facts in Five. 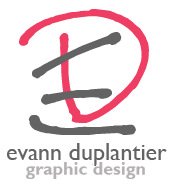 Your best bet is eBay, but you might check Pinterest and Amazon as well. 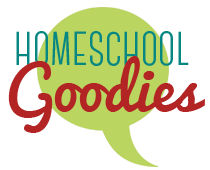 When you run out of scoresheets, download this slightly smaller Facts in Five scoresheet that I created for my family. I print them double-sided!